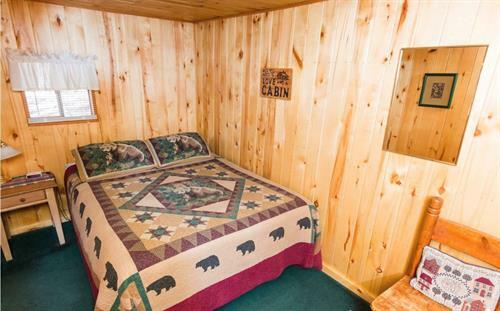 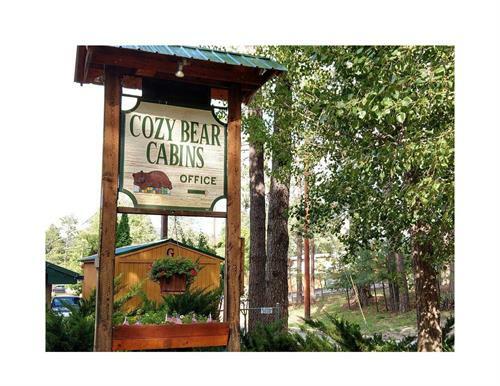 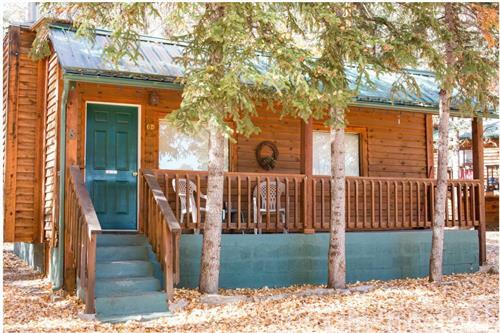 Cozy Bear Cabins offers very CLEAN, comfortable and cozy one and two bedroom cabins. 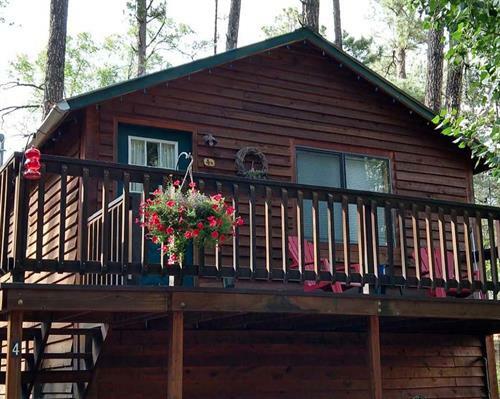 Come visit us and check out our lovely historic and well-maintained cabins. 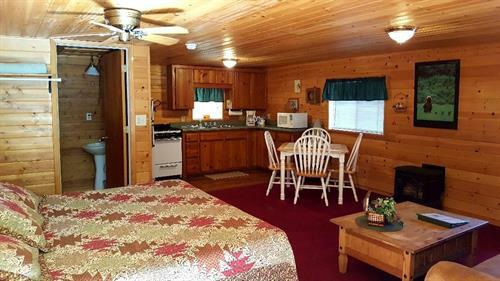 All cabins come equipped with fully stocked kitchens, gas log fireplaces or gas log stoves, satellite TV, free Wi-Fi, and all linens. 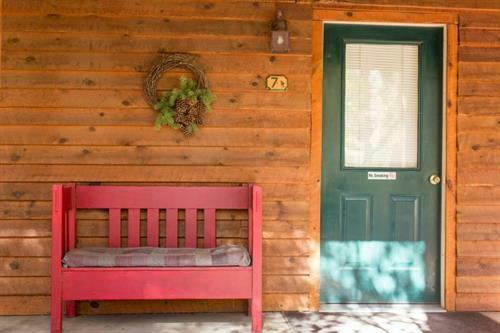 We are conveniently located within walking distance to downtown shopping and dining. 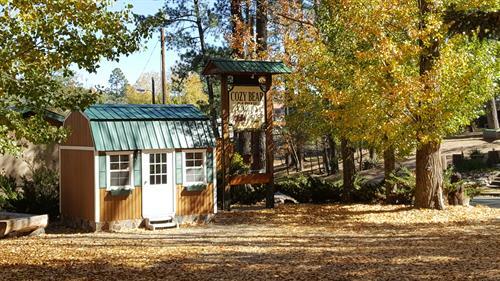 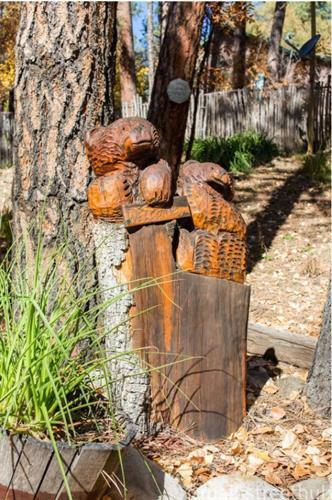 Join us for four-season fun in Ruidoso with base rates from $119 to $149 per night plus tax. 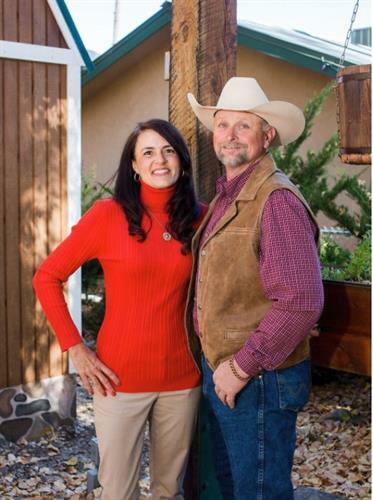 Ask about our military and senior discounts.